"As always, let hope be a point of light guiding us in the darkness." 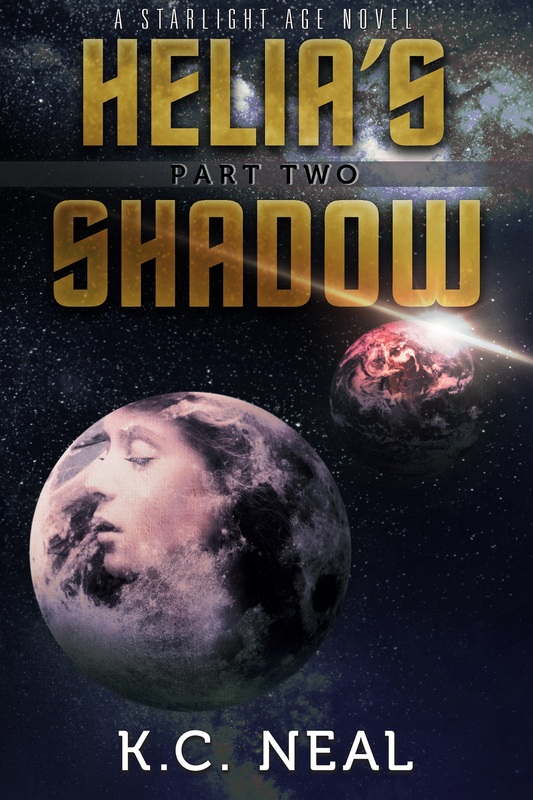 Helia’s Shadow Part Two picks up right where Part One ended, with Helia trapped in a transporter on the way to the lunar prison. When she gets there, she discovers that the rumors Gordon heard were true—there are alien cannibals on the moon. It’s more horrific and dangerous than anything she ever imagined. She must survive long enough to figure out how to escape back to earth, find Kalo and the rebels, and take down Reku before he enslaves the last surviving humans. One human girl’s ingenious invention and one alien boy’s awakened heart are humanity’s last hope . . .